In loving memory of Ethel Elsasser who passed away peacefully March 25th, 2019 at the age of 91 years. Beloved wife of the late Richard, mother of Greg (Shirley), Daphne (Don) Dianne, Ross (Dawn), and Carrie (Dale), grandmother of 11, and great-grandmother of 17. 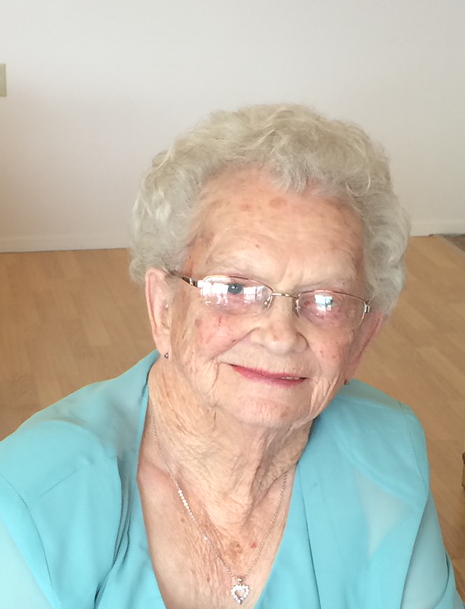 There will be a Memorial Service held for Ethel on Saturday, April 6, 2019 at 2:00 P.M. from St. Andrew's United Church, Eston, SK with Rev. Barb MacNaughton officiating.